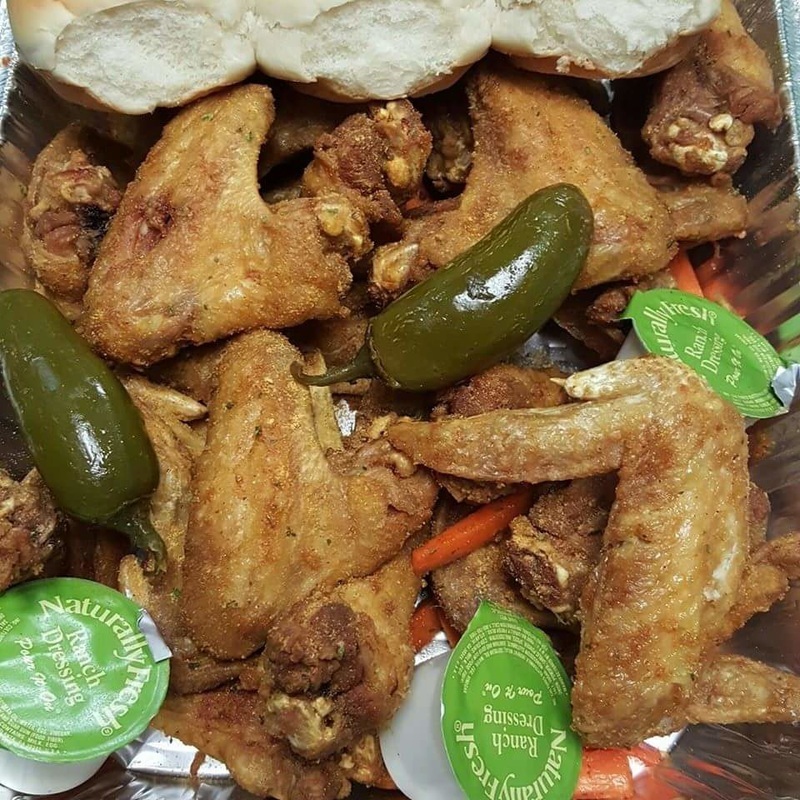 Contact Us - The chicken coop"king of hot wings"
Thank you for visiting the online home of The Chicken Coop in Memphis, TN. Choose us to serve you delightfully tangy and tasty Burgers and Fries, Sandwiches, Beverages and Flavorful wings. Stop by our restaurant today to try our kid’s menu, party packs, family specials and yummy desserts. We also take catering orders so contact us for more details.